Urbanna is a great town to live and play. The town is full of friendly people and because we're a small tight community you will make a lot of new friends. Below is some information to help you get settled in. If you can't find what you need feel free to call the town office at (804) 758-2613 or ask your neighbor. Urbanna is a golf cart friendly town and it's a great way to get around. Just like any other motorized vehicles there are rules and regulations. Click here to download the Annual Golf Cart Safety Inspection & Insurance Certification. Located at the corner of Bonner Street and Rappahannock Avenue. Taber Park has benches, picnic tables, shade trees, a playground and lots of open space for running around and relaxing. The fenced playground has a jungle gym and swings and is cushioned with a thick layer of mulch. The park is open to the public during daylight hours. 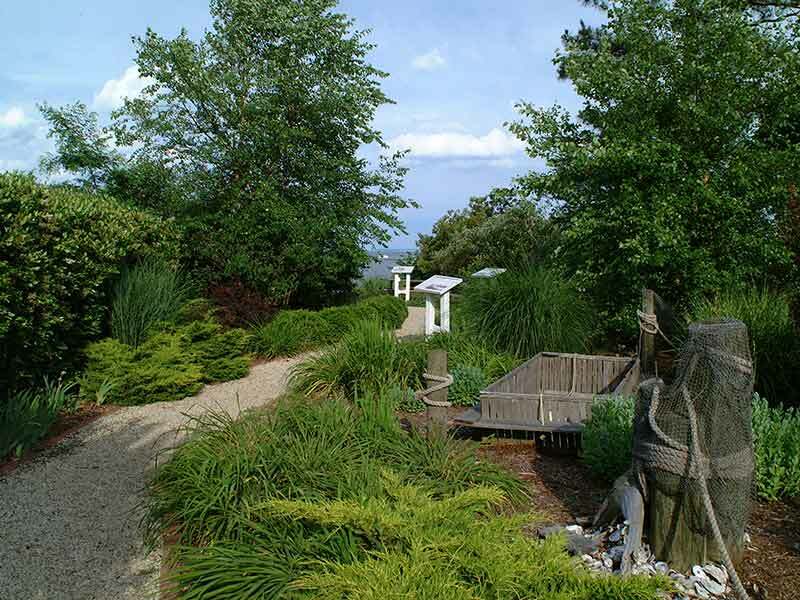 This riverfront pocket park in a residential area on Kent Street is the perfect spot to take a seat and take in the view down the Rappahannock River. The park is located in a quiet, residential neighborhood. Please respect nearby home owners’ privacy, peace and quiet. The Urbanna Community Pool will open its season TBA. Annual Memberships are available for families for $230 and for individuals for $70. A membership application can be downloaded HERE. The pool is open Tuesday through Saturday from 10:00 am to 6:00 pm. The town pool is also available for private parties. The town pool has something for everyone ranging from 3 ft to 10 ft as well as a shallow wading pool for toddlers. Come join in the summer fun and join the Urbanna Pool! The town pool is open from Memorial Day through Labor Day. Town residents, their children and their grandchildren may use the pool free of charge. Others pay $5 per day. 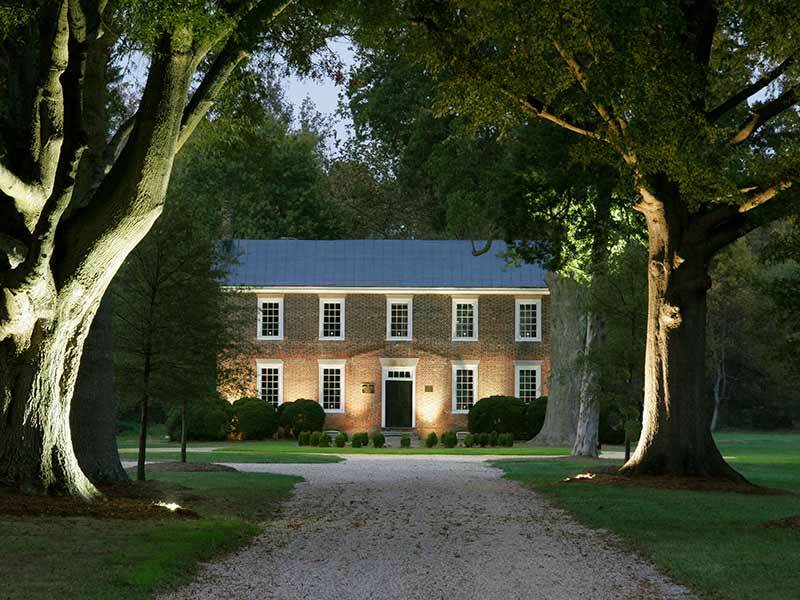 Paying guests do not have to be accompanied by a town resident. The pool is located at the intersection of Grace Avenue and Bonner Street. Pool memberships are available for out-of-town residents. Children from pre-school to age 18 may join the Urbanna Swim Team. The team competes against Deltaville, West Point, Indian Creek Yacht and Country Club and Tappahannock at home and away meets. For pool related questions, please call (804) 824-6432. 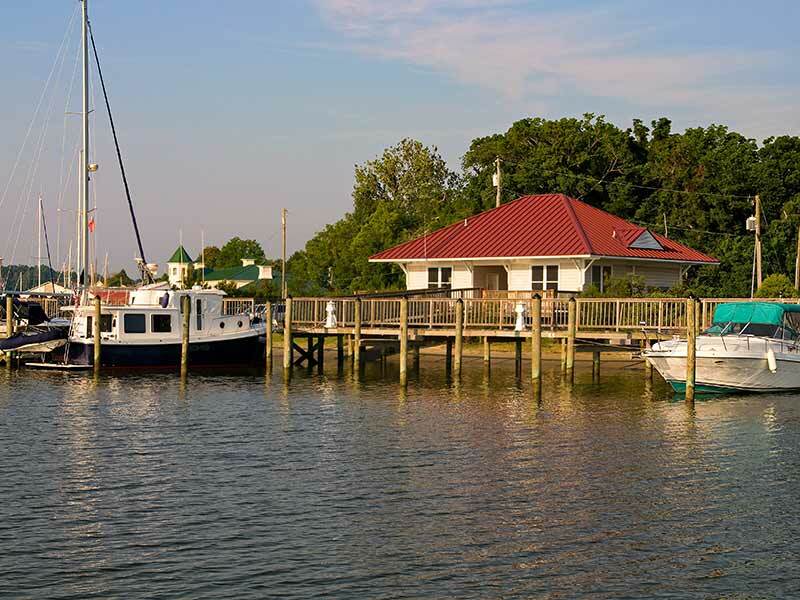 The town operates a transient marina at Upton’s Point on Urbanna Creek. Town residents can use the boat ramp, sand beach and fishing pier free of charge.